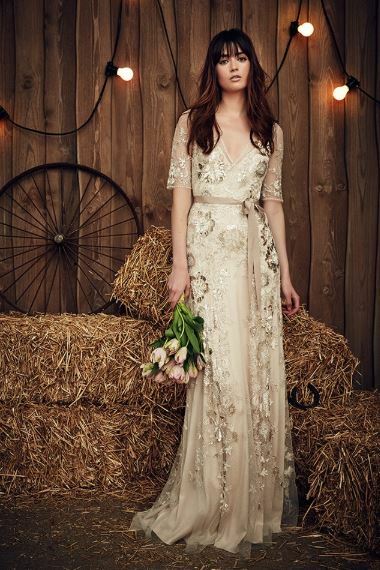 One of Great Britain’s most successful and independent fashion brands with global recognition, Jenny Packham has become the design house of choice when it comes to bridal wear and evening attire. Launched in 1988, Packham’s signature style has a contemporary approach to design and styling, featuring Swarovski crystals, delicate lace, lavish organza, and opulent velvet bows. With an extensive roster of iconic clientele, Jenny Packham gowns have been worn by Oscar winner Adele Adkins, Angelina Jolie, Taylor Swift, Kate Winslet, Kate Hudson, and numerous others on the red carpet. Her fame was catapulted higher with the creation of the wedding gown worn by The Duchess of Cambridge, Kate Middleton. 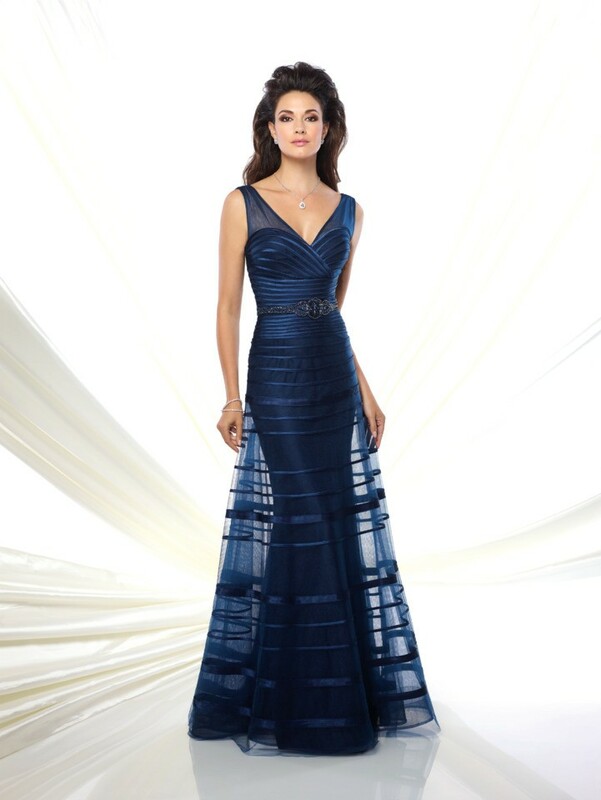 This is a sample of the dresses we carry by this designer. Visit the showroom to see more of the collection. 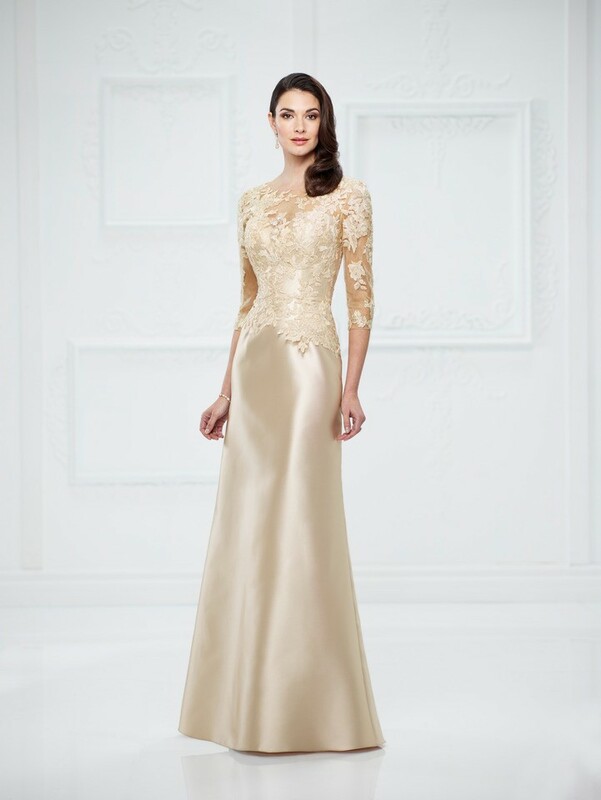 The Ivonne D Collection, is made for the couture mother of the bride and groom and perfect for any special occasion. 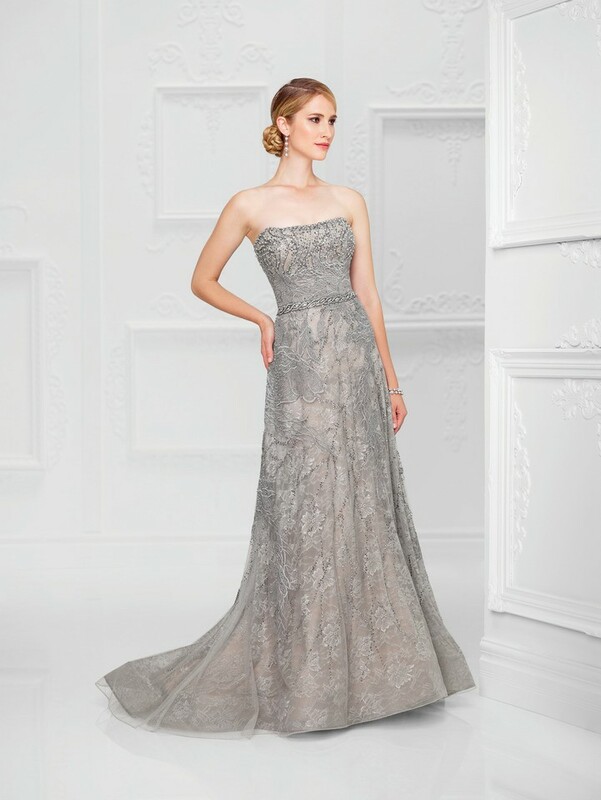 Exquisite European lace, embellishments with Swarovski crystals, and artistic embroidery adorn these formal evening gowns.